The Chiriquí National Marine Park on the Pacific coast is a collection of 25 islands and 19 coral reefs, home to an extraordinary diversity of terrestrial and marine life. 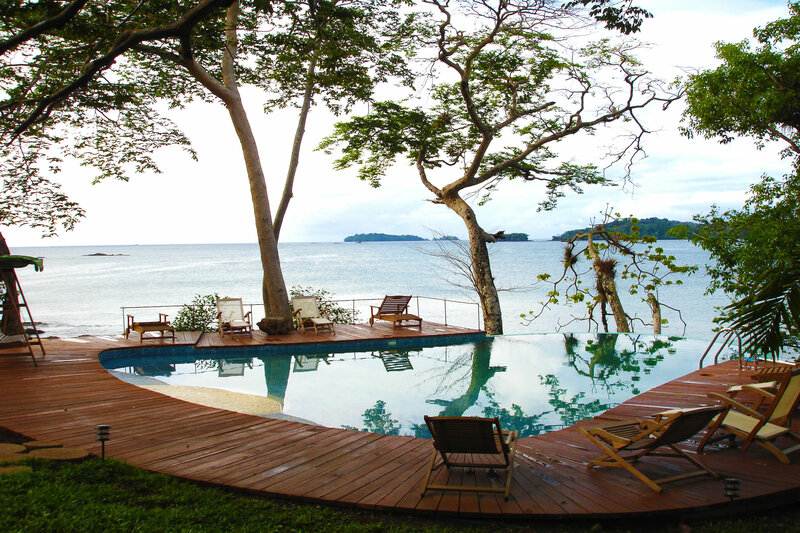 Amongst the lush island vegetation and sandy beaches reside three species of monkey (one endemic to Coiba), four species of turtle, and a plethora of bird species. Underwater, the reefs are rich with colourful marine life, and humpback whales, hammerhead sharks, dolphins, whale sharks and schools of giant manta rays are frequently observed. Also of note in the Gulf of Chiriqui is Coiba Island National Park (see separate entry).